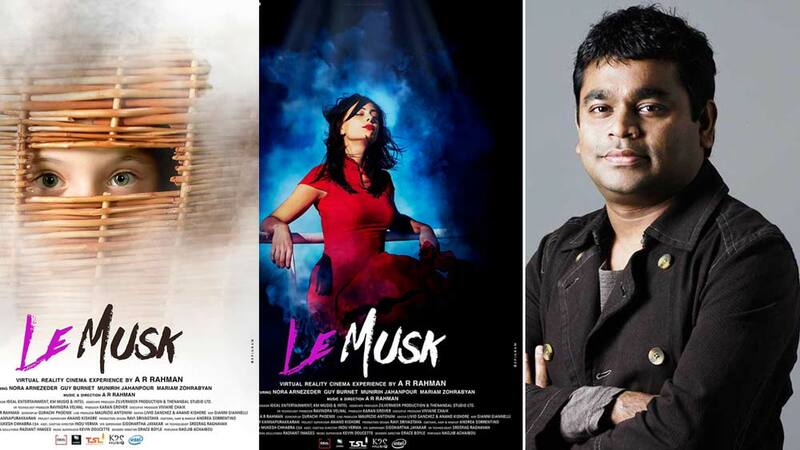 Le Musk is an upcoming Indian virtual reality (VR) multi-sensory episodic film directed and written by the Academy Award-winning composer AR Rahman. This is his debut film as Director. The film has been shot across various locations in Rome and surroundings. Interlinea Films has handled executive production with the support of the tax credit incentives.